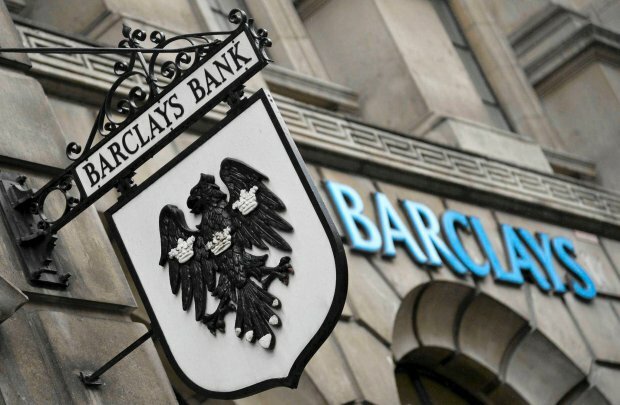 On 21st Of May 2015 Catherine Machalinski was a speaker at the Barclays Bank Event designed for Small Businesses with main focus on business advice. We have been invited to give a presentation for small businesess in Rochdale. Our main topic ‘’anatomy of the organisation’’ appeared to be a great success for the event. We wanted to explain and show how to be more efficient, hence reduce costs, plan effectively and manage the business. Being proactive is very important for any organisation. In addition we proved that lack of communication causes main problems wthin any organisation. We compared a business to human body and explain how important is to know how much resources we need and how to plan to use them. We work with our clients on regular basis, and we supply up to date information and also offer the best software for financial management and control. Please contact us to find our how can we help your business to growth !